When it comes to events that attract the biggest names in the tech industry, CES is definitely one that draws the most attention. Among all of the biggest players that will showcase their achievements, the news that Google arrives at CES 2018 definitely causes the most commotion. This means a lot both for the show and for the Silicon Valley’s giant, as it is the first time in long that it has had its own booth. That tells us a lot about the developments in the industry, but it also discloses a war that has been quietly brewing in the area of personal assistants. Let’s see what it means for us and for the whole digital playground. When it comes to CES, Google is not messing around this year. 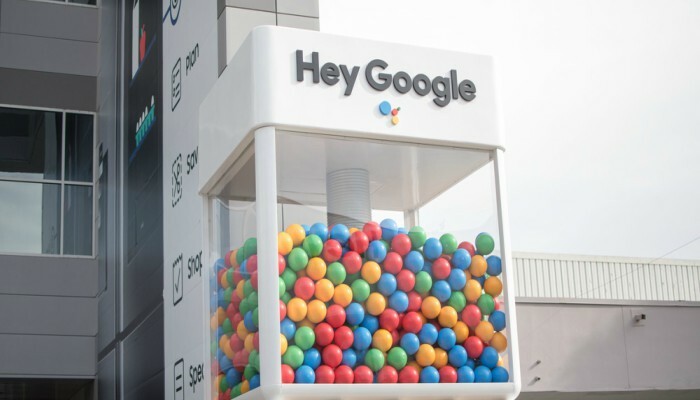 You can see that with your own eyes if you are visiting, as you will be greeted by a huge “Hey Google” sign. Google has already achieved great success with Google Home, so we doubt that it’s trying to draw more attention towards the home system. More likely, it’s trying to compete against great success that Amazon and Siri have had with their digital assistants. As we know, Amazon’s Alexa stole the show last year at CES 2017, and Google is determined not to let that happen again. Two things are of prime importance for Google when it comes to the voice assistant. The first one is having Google Assistant on as much hardware as possible. The second one is to enable it to work well with all of the other ground-breaking devices that are slithering their way into people’s homes. As Google says, its assistant is now compatible with more than 1,500 gadgets from more than 225 brand makers. That’s important as last year’s CES trend was all about home devices working in unison. We’ll see if that trend continues this year. 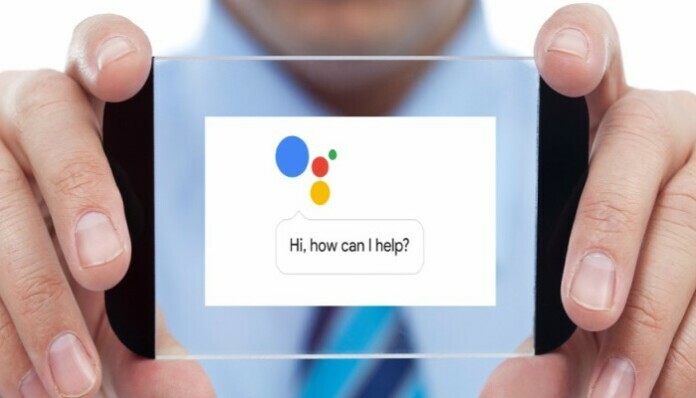 When it comes to digital assistants, the market is becoming more and more diverse, and smaller players are growing hungrier – they want a slice of the cake as well. 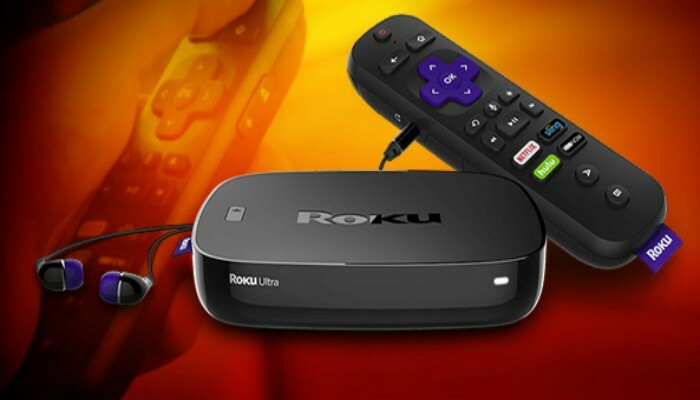 As we have written before, Roku is developing its own voice assistant and is making big plans for it in 2018. It might not yet be a game-changer, but it’s certainly something that Google and Amazon should look out for. Are you planning on visiting CES 2018 this year? Are you excited that Google arrives at CES 2018? Should we expect any radical changes in the industry and on the market after the show wraps up? Let us pick your brain!